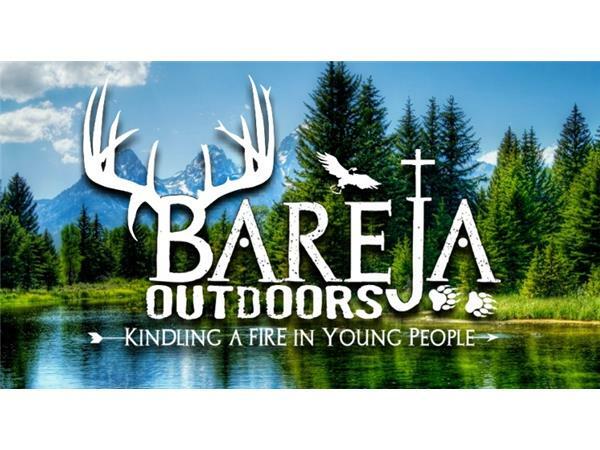 If you liked this show, you should follow BAREJA Outdoors. BAREJA Outdoors . Kindling a FIRE in the YOUNG at HEART!